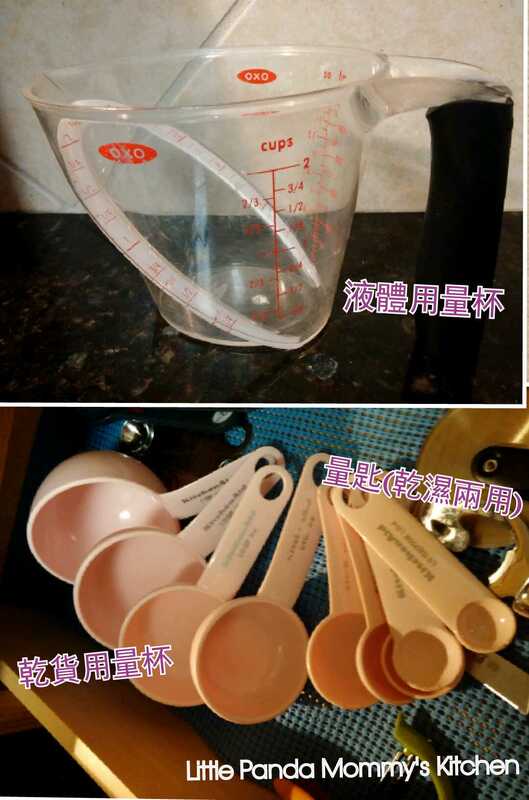 This entry was posted in Kitchen Tools Review 廚房用品用後感, Kitchen Tools 廚房小助手, My Kitchen 媽媽廚房, Shopping 購物狂 and tagged Kitchen Tools Review 廚房用品用後感, Kitchen Tools 廚房小助手, My Kitchen 媽媽廚房, Shopping 購物狂, 德國Börner V形切割器 on March 14, 2013 by Mommy. This entry was posted in Kitchen Tools 廚房小助手, My Kitchen 媽媽廚房, Shopping 購物狂 and tagged Kitchen Tools 廚房小助手, Le Creuset, Le Creuset Stonewares - 粉色mini cocottes, My Kitchen 媽媽廚房, Shopping 購物狂 on March 8, 2013 by Mommy. Margarita的做法非常簡單,可以買margarita mix回家,加入tequila和冰粒搖勻即成.喜歡Frozen Margarita的,就要用上這部專用小機器,跟著隨機附送的食譜,加入青檸汁,tequila, Triple Sec,橙汁和margarita mix在機中,按掣等候約1分鐘,讓刨冰,酒和果汁完美地混合起來,就可以享用冰凍又好味的frozen margarita. This entry was posted in Cooking 小煮意, Kitchen Tools 廚房小助手 and tagged Cooking 小煮意, Kitchen Tools 廚房小助手, 自製Margarita on February 19, 2013 by Mommy.